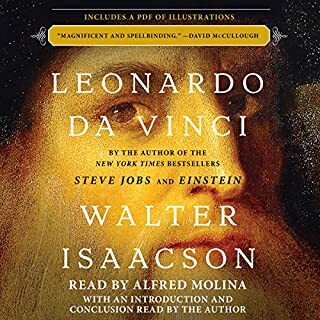 During the middle of the book I was astonished as how history repeats itself, and how some people are so ignorant as to fall for the lies of the “leaders” over and over again, and be manipulated so easily! 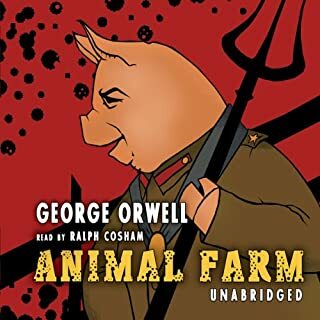 Animal Farm is the story of Venezuela today!!!! Incredible and talented person. So brave!!! Would you listen to Churchill again? Why? Yes, didn't know much about him, but it was great to learn of his other talents and achievements. 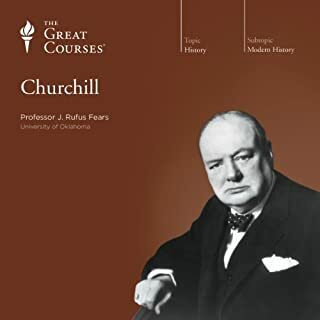 What other book might you compare Churchill to and why? What about Professor J. Rufus Fears’s performance did you like? 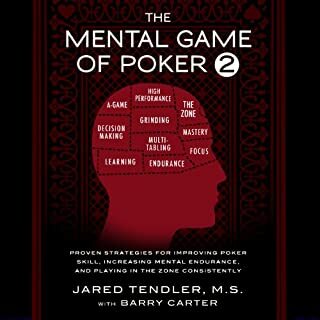 Very interesting story and fascinating individual. 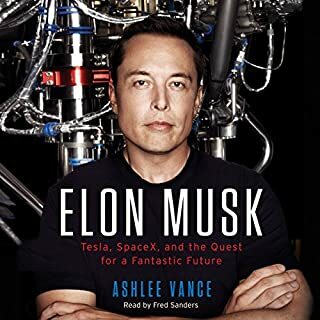 What other book might you compare Elon Musk to and why? 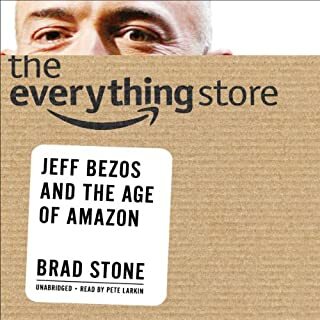 I wish I would have listened to it when it came out - would have bought shares in Tesla!!! For me it was to many technical details, and the grudges and backstabbing where not interesting enough. 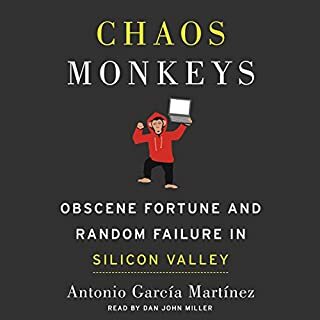 If you’ve listened to books by Antonio Garcia Martinez before, how does this one compare? Could you see Chaos Monkeys being made into a movie or a TV series? Who should the stars be? I wish many of these books would be dated so I would know it was written in 2012. The story is good, even though it feels a bit repetitive.